Our human resources professionals manage all aspects of employment, from recruiting and hiring to learning and development to managing terminations and retirements. 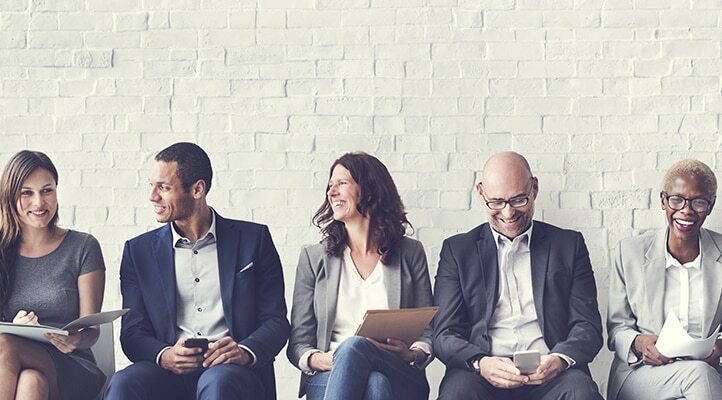 The human resources team partners with individual business units to identify strategic opportunities for employee growth and improvement and implements numerous programs designed to engage and retain employees. If you have strong communications skills, are effective in conflict management and decision making, respect discretion, are well organized, and enjoy helping employees to achieve success, check out our current open positions below and get started on your American National career in human resources. The 15 most recent jobs posted by American National Insurance Company are listed below for your convenience.